On the theme "Overthinking about love", we explored some of our questions and curiosity about love and romantic relationships which described in the five books on the review list: "Hector and Secrets of Love" written by psychiatrist François Lelord, "Essays in Love" written by Alain De Botton, "What We Talk About When We Talk About Love" written by Raymond Carver, "Modern Romance: An Investigation" written by Azis Ansari and Eric Klinenberg, and "Love Life" written by Ray Kluun. We were located not far from the #Aksi112 demonstration, but 17 people or 50% out of the total RSVP number had the boldness to fight the traffic and come anyway. During the event, we saw a number of demonstrators walking around the area carrying either an Indonesian flag or their own organization flag. There were tens of thousands people joining the demonstration, which we are not sure why, but luckily no conflict or physical clash occurred. 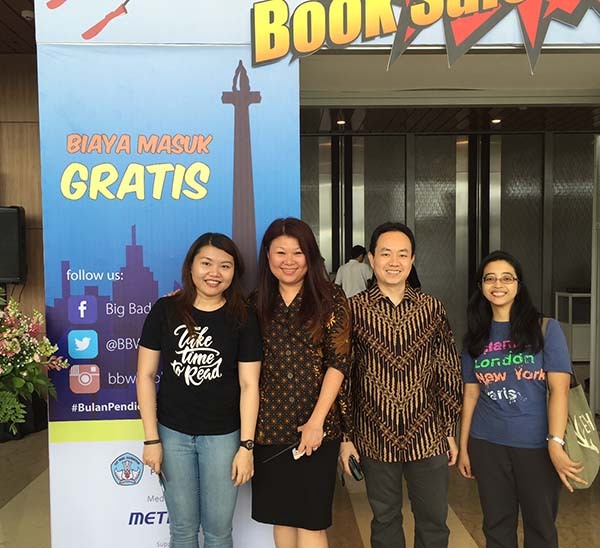 As a group, we consist of many personalities, colors, and races who have one thing in common: the love of reading. By highlighting the topic of love this month, we would like to deliver a message to the society about the importance of love and that we would rather talking about love than joining an endless debate about whose religion or political candidate is better. Those two things are totally not related but in a suspicious world like ours, they can be strongly connected. 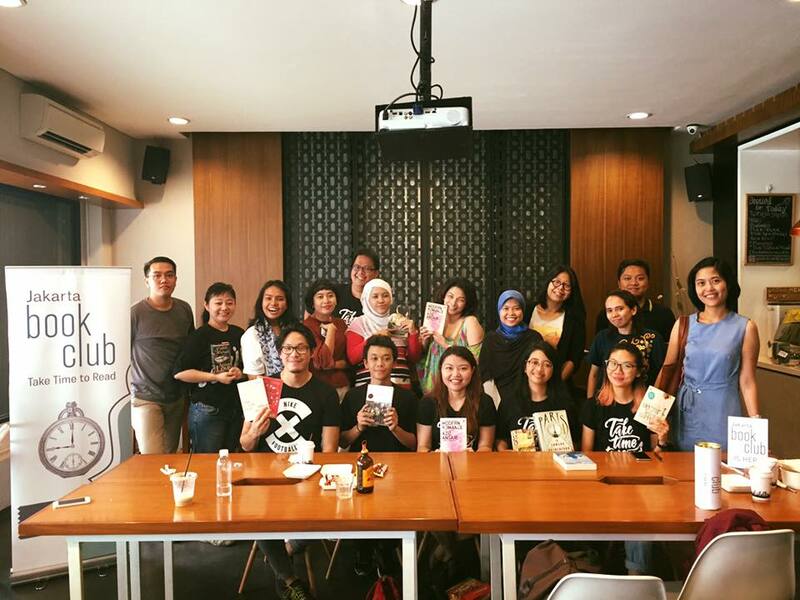 If you'd like to join #jakartabookclub, simply find us on meetup.com and RSVP to one of our upcoming events. Envision fabricating an establishment for your blockbuster as you compose the amazon publish book over a six to nine month time span. That is the energy of propel showcasing.